Total player.Master skills needed for attacking and defending. Making runs, clearing space, game awareness, shutting down an opponent, and using proper angles. 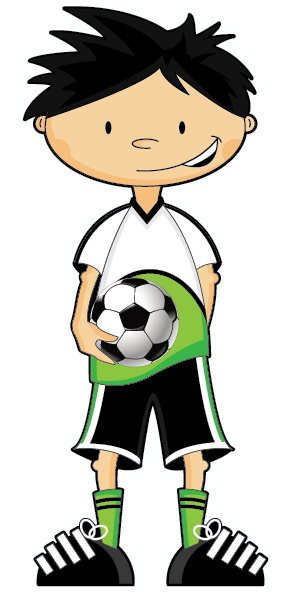 Our Smart Soccer Memorial Day clinic is designed for the recreation, intermediate, competitive and serious soccer player. Players are grouped by age and/or skill level. We will focus on individualized player development building a solid foundation in technical ability improving first touch, confidence with ball at their feet, attacking and defending 1v1s, along with passing and receiving. Always translating the day’s skill development to small sided games. At our Memorial Day Clinic, players are constantly placed in demanding decision making situations in tight spaces to help increase speed of thought and quickness on the ball. 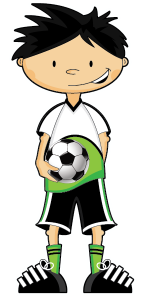 We provide the most inclusive Memorial Day Soccer Clinic training, including technical skills, total player development, strategic, physical and mental training, and an encouraging learning environment, so that players will be students of the game and make the most of their training experience! 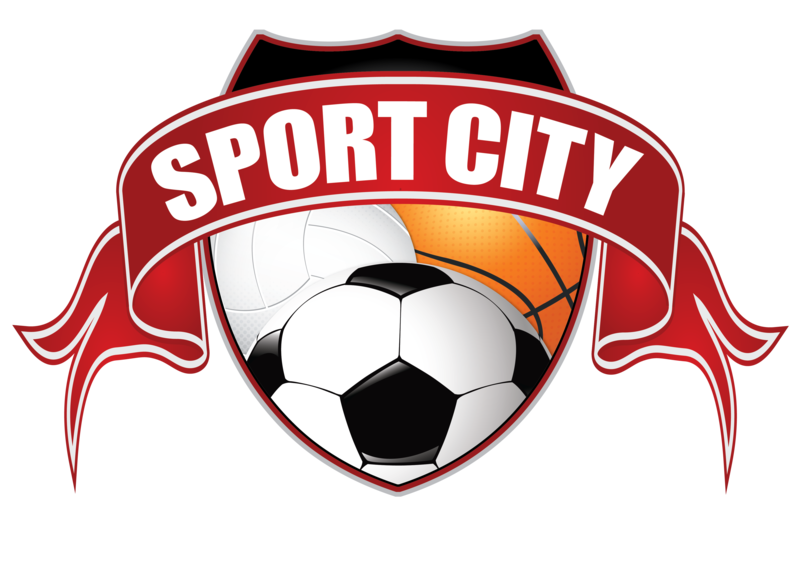 Other important information: Players need to always bring indoor flats, shin guards, ball, and a water bottle.